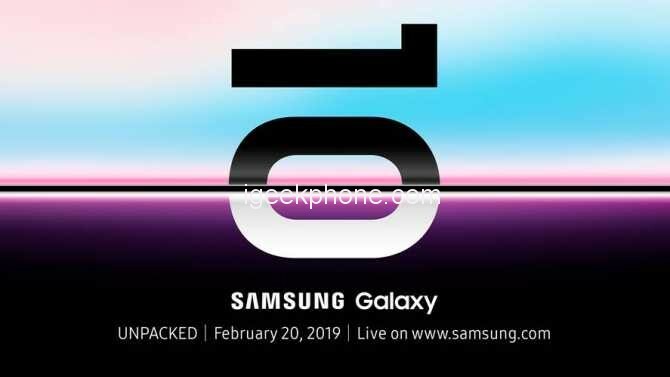 Exactly 2 weeks before the presentation of the Samsung Galaxy S10 and Galaxy S10 Plus , two of the most anticipated phones of the year, that will finally become a reality next February 21, when DJ Koh and company jump to the stage of Unpacked for announce all the news they have been working on during the last year. 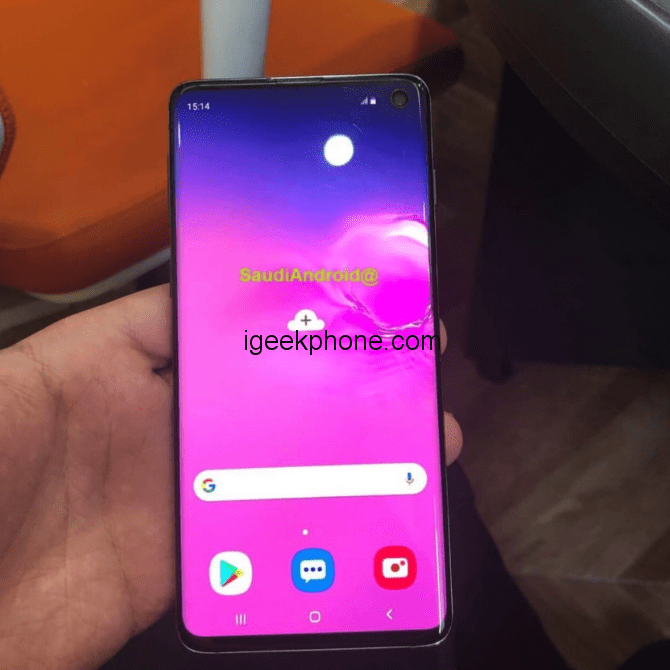 Today, the alleged images of the Galaxy S10 – and its different variants – do nothing more than happen. 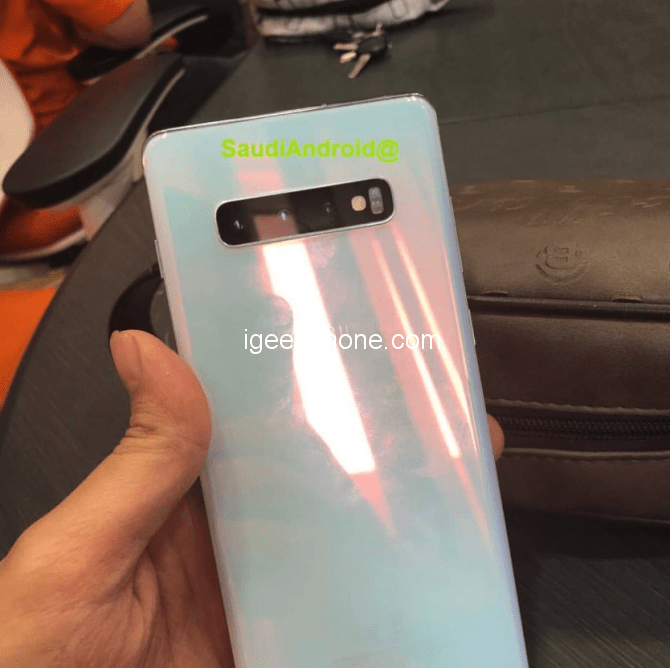 The user of Twitter @SaudiAndroid has published several corresponding captures, according to the tweet, to the two main models: Galaxy S10 and Galaxy S10 Plus. The four photographs show several of the details already anticipated by other leaks. You can identify a perforated screen in the upper region, front missing frames, triple cameras in the rear area and a fingerprint reader under the screen of the device. The first Unpacked of 2019, unlike previous years, could be full of ads. The leaks occurred during the last weeks, the promotional materials published by the manufacturer and the statements of the managers indicate that up to 7 different products could be presented. Thanks to the image unveiled by Quandt, we see how the Samsung Galaxy Buds will maintain the design line of the current Gear IconX announced in 2017, instead of joining the trend of “inspired” by Apple’s famous wireless headphones. 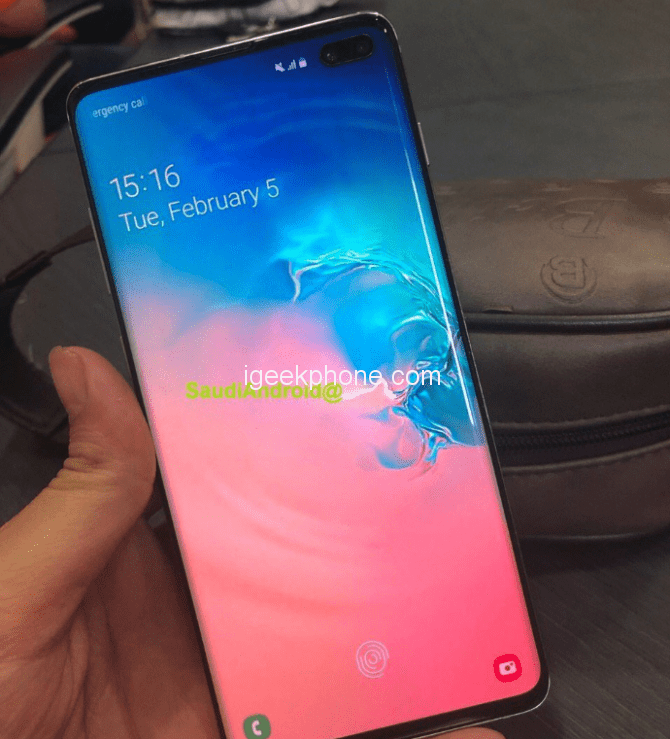 It also confirms the inclusion of the charging box, compatible with wireless charging and that in this first image suggests that thanks to the system of reverse charging of the Galaxy S10 and S10 Plus, it would be possible to recharge the battery of the headphones only by posing the base of charge on the back of the phone. It has also confirmed what will be the price in Europe of these new Bluetooth headphones. Following the line of the successful Apple AirPods and without leaving too much of the price of the IconX 2018 Gear, the Samsung Galaxy Buds would cost 149 euros in Europe( about $169. The image does not reveal much more information about the headphones, beyond a striking sky blue color that combines with the iridescent back of the Galaxy S10 Pearl White tone. 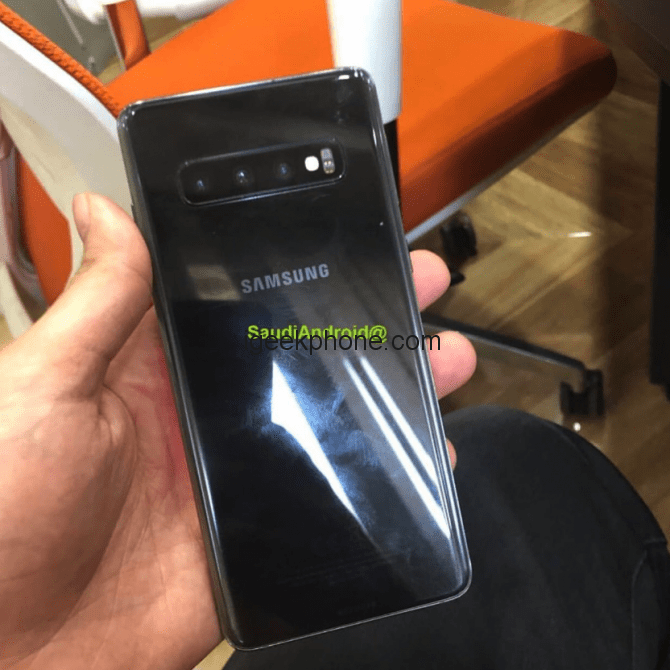 In addition to the data from the new headphones, Quandt has had early access to new photos of the Samsung Galaxy S10, which show the differences between the two black tones in which the phone will be available. 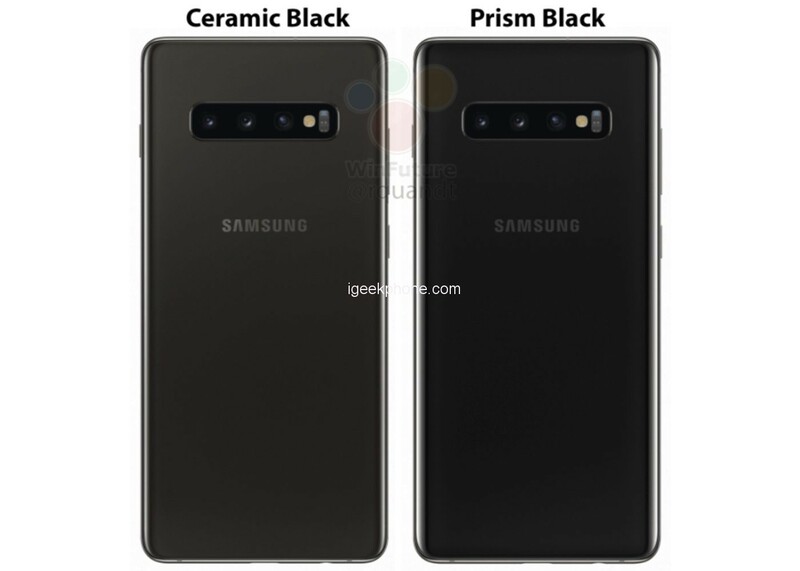 Apparently, their names will be Prism Black for the “normal” version and Ceramic Black for the more premium model.